In the UAE, consumers are now more likely to have filtered water on tap in the home and office instead of plastic bottles, said an industry expert, noting that in the last year, filtered water systems have enjoyed an increase in popularity. 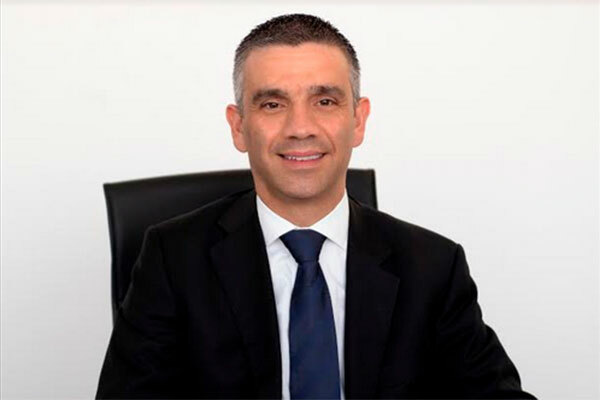 “Water scarcity is a big concern in this region, and the good news is that attitudes to water consumption, waste and sustainability are changing fast in the home, and in business,” added Marco Seghi, service director at Culligan Middle East. Culligan Middle East is helping businesses across the region cut plastic waste and water wastage, and in the process protect their bottom line. The company, which has a manufacturing facility in Dubai and a network of regional offices, works directly with consumers and organisations to deliver one-stop water solutions. “There’s a constant flow of improving technology to support the growing demand, including, carbon block filters and improved bottleless, plastic-free filtrations systems,” said Seghi. After years of research and improvements, the use of UV OUT lamps in water treatment solutions means commercial customers can now have unlimited supplies of disinfected water without any chemical treatment. The same is possible for drinking water dispensers in the home. “Amongst the positive consumer trends, reducing the amount of plastic used in products has been taken very seriously by many companies in the industry, and steps have been made to eliminate plastic bottles entirely,” said Seghi. Bottleless, plastic-free systems that fit under household sinks are now popular in the Middle East, with Culligan registering double digit sales growth in the last year. Commercial business demand for water treatment solutions is also on the rise, as companies turn to advanced technology to store and deliver quality water to employees and customers, reducing wastage and saving money in the process. Meanwhile, energy saving technologies have been welcomed by both manufacturers and consumers because of their positive impact on the environment and on reducing energy bills.